FWC reduces penalty rates: What this means? 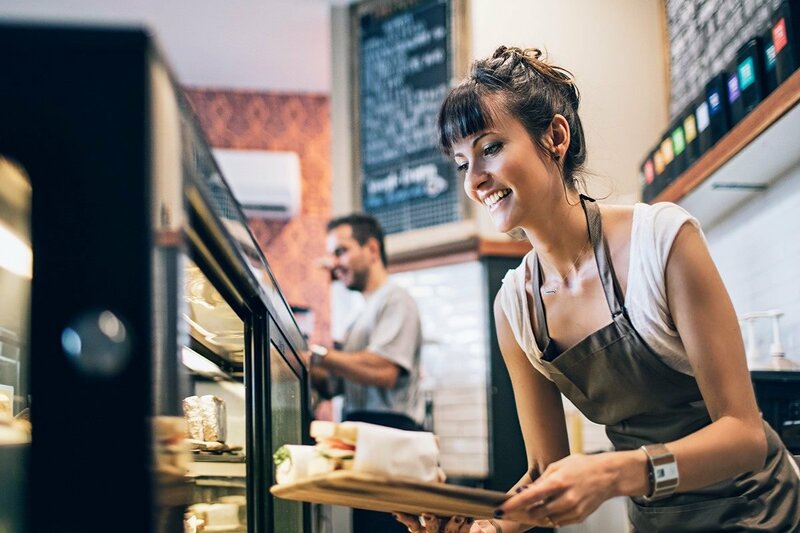 “The recent Fair Work Commission (FWC) decision in the ‘Penalty Rates Case’ has resulted in a reduction of penalty rates across a number of industries. Under the Fair Work Act, the FWC must conduct a four-yearly review of modern awards to ensure that they are meeting the “modern award objective”; that is, to ensure that modern awards “provide a fair and relevant minimum safety net of terms and conditions” for employers and employees. Historically, penalty rates have been designed to deter employers from requiring employees to work outside normal hours. However, the FWC found that that deterrent effect is no longer a relevant consideration, yet employees should still be adequately compensated for the inconvenience of working such hours. The changes mean a reduction in penalty rates for employees working on weekends and public holidays. The affected industries are the fast food, retail, hospitality, pharmacy, restaurant, and registered and licenced clubs industries. If you have any queries regarding the new penalty rates please do hesitate to contact any member of our employment law team.